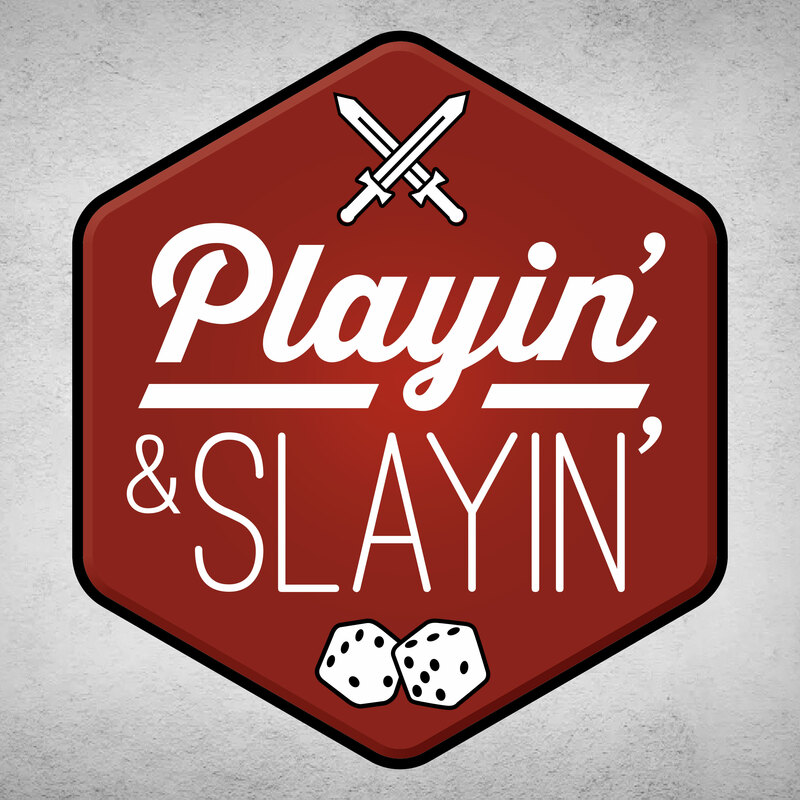 Posted on 09/16/2018, in Books, PaS, Podcasts and tagged BehindtheMic, Boardgames, boardgaming, D&D, Death Saves, Kickstarter, miniature games, Podcast, Scythe, Ultimate Gaming Table, Zombicide. Bookmark the permalink. Leave a comment.